CeraVe is welcoming a new product to their lineup, the new Hydrating Cleanser Bar to their skincare family! Sign up at the link below to receive a Free Ceravev Sample Pack! 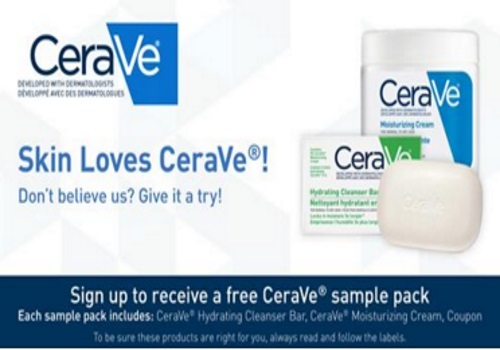 Each sampler pack include CeraVe hydrating cleanser bar, CeraVe moisturizing cream and a coupon. Allow up to 6 weeks for delivery. Available while quantities last.